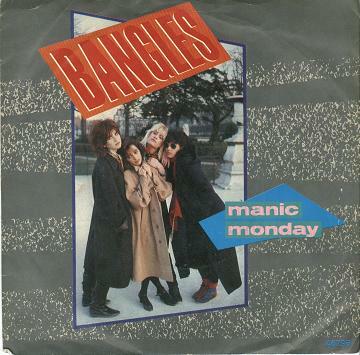 Cyber Monday’s here … but is it just another Manic Monday? The Monday after a long vacation is rarely easy, and today will probably not be the exception for most IT professionals: There’s a whole weekend-plus worth of things to fix up, schedules to resume … and the specter of Cyber Monday. Just one problem: It’s not true, at least for many online retailers. Contrary to what the recent blitz of media coverage implies, Cyber Monday isn’t nearly the biggest online shopping or spending day of the year. It ranks only as the 12th-biggest day historically, according to market researcher comScore Networks. It’s not even the first big day of the season. For most online retailers, the bigger spending day of the season to date was way back on Nov. 22, three days before Black Friday. What’s more, most e-tailers say the season’s top spending day comes much later, between around Dec. 5 and Dec. 15. And this year, with more consumers than ever having home connections equivalent to or even faster than their work broadband, “Cyber Monday” might have started on Black Friday: Why deal with the unwashed masses when you can click, click, click your way to steep savings, without having to get up at 4 a.m. or even miss your leisurely breakfast? Search Engine Land reports that Amazon.com traffic grew 22% this Black Friday compared to the year before. What’s your experience? Are workers nose-to-the-grindstone today, or are you noticing heavy non-work traffic? What’s your corporate policy on dealing with it? Filter, block or let it slide as long as the employees get their work done? I’d love to hear your strategies and war stories in the comments or at Michael@ITKnowledgeExchange.com.